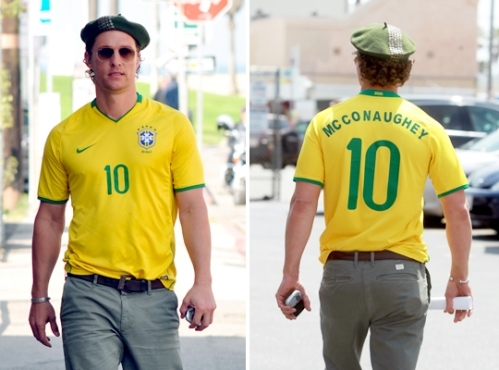 ), now that the World Cup is arriving we Brazilian will have to tolerate "los gringos" supporting OUR soccer selection. With so much American wanting to be Brazilian will finish naturalizing Argentinean. I won't make this because I like Argentina, but because I dislike American disguised of Brazilian as much as the Argentineans dislike the true Brazilians.